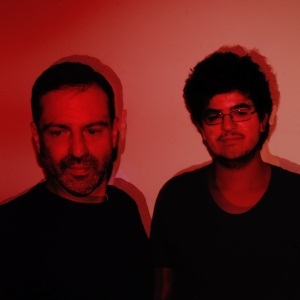 Fellow Brussels City residents Thomas Sari & DC Salas met as equal sound & music enthusiasts in 2010 while hanging out in the backyard of a local dance club. A union was born of that evening that birthed a quality collaboration. “Polar” is all about the balance of complimentary sounds, the celebratory stasis of where old school groove meets new school electronic structure, a marriage that creates a very special and fulfilling rhythm. “Polar” is an audible product of inspiration & multiple enigmatic influences. Joined as mutually ignited sound science freaks, these two have been enjoying and creating funkin’ loud fun since day one, in the lab and in the club, as you can hear with this podcast and their forthcoming EP for Marketing Music. This entry was posted on February 16, 2012 at 20:40 and is filed under Podcast. You can follow any responses to this entry through the RSS 2.0 feed.